Did it again didn’t I. Translated one of my articles into a monotonously narrated video. A short video about the development of the mad scientist archetype in Ex Machina. Transcendence, the directorial debut of Wally Pfister, was a science-fiction blockbuster released last year that was condemned as a critical failure. Many reviews criticised the film for its inability to contain the expansive concept and the scale of the story. An undiscussed element of the film which may have also impacted its reception is the structure of the narrative and the unusual ideals that it presents when compared to typical Hollywood fare. 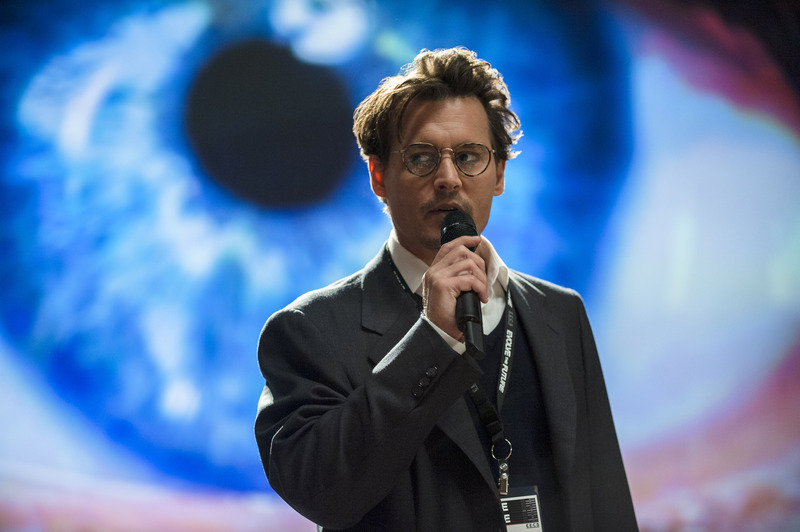 The following analysis will look at how Transcendence subverts the standard model of story-telling by reversing religious and scientific values – and by making Johnny Depp Jesus.0. In The Hero with a Thousand Faces Joseph Campbell looked at the archetypal hero that traversed the mythologies of ancient cultures, theorising that there was really only one overarching story structure, which he termed the ‘monomyth’. This universal metanarrative applies not only to theology but contemporary narrative forms such as cinema – Hollywood especially – appearing to reinstate the same values now as they did centuries ago. Reduced to the extreme the monomyth can be seen as the journey of a hero who has his faith tested through trials of doubt before he can achieve success on his quest. Inherent in this story structure is the conflict between faith and doubt, attributes that I would argue (and have argued again and again) are aligned with religion and science respectively: with faith treated as heroic or noble, and doubt a sign of weakness or ill-intention.